Get ready for the first big lunar celestial event of this year. 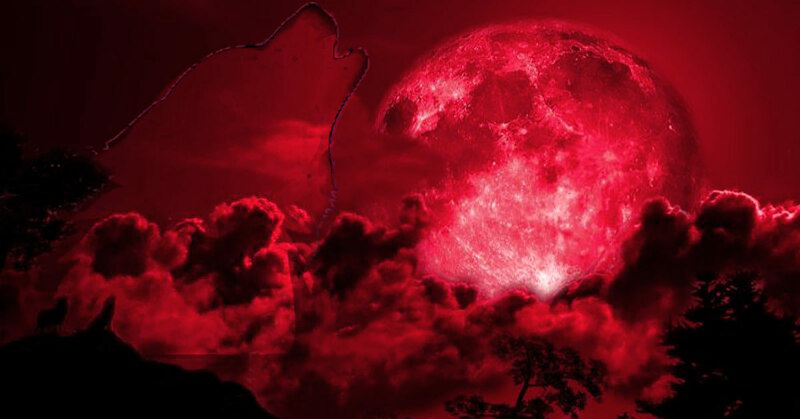 The “Super Wolf Blood Moon” shall rise on Sunday, January 20. What does it mean? It means that a blood moon and a supermoon will happen at the same time. The first full moon in the year is always known as the “Wolf Moon.” It got its name after howling wolves. Supermoon – What It Is? 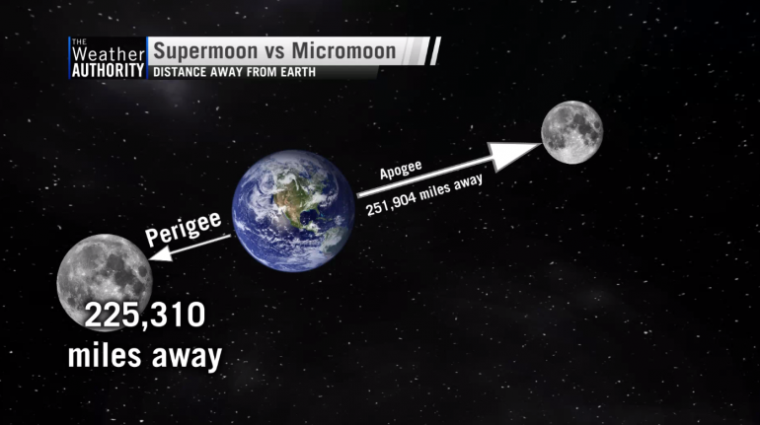 You should know that a supermoon is actually happening at perigee, which is the moon’s nearest point to Earth in its orbit. 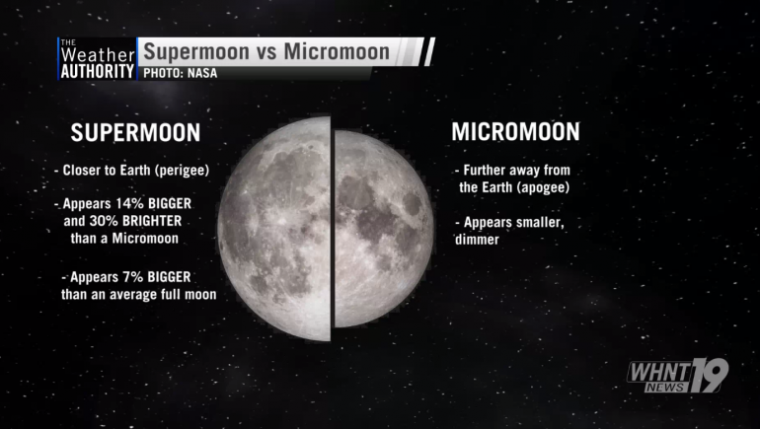 Moreover, a supermoon might seem up to 14 percent bigger and up to 30 percent brighter in comparison to the “micromoon” or around 7 percent bigger in comparison to the average, standard full moon. The difference in brightness and size occurs because of the moon’s proximity to Earth. Often people believe that the moon orbiting around the Earth happens in an ideal circle, but the reality is different. Blood Moon – What Is It? One thing is sure in 2019 we are in for a treat. This year in addition to being a supermoon, the full moon will also have a lunar eclipse, taking on an orangish or reddish in time of the transit. There is one more thing you should know, and that is that the moonlight does not come from the moon. You see, the sunlight which reflects off the surface of the moon travels to Earth. 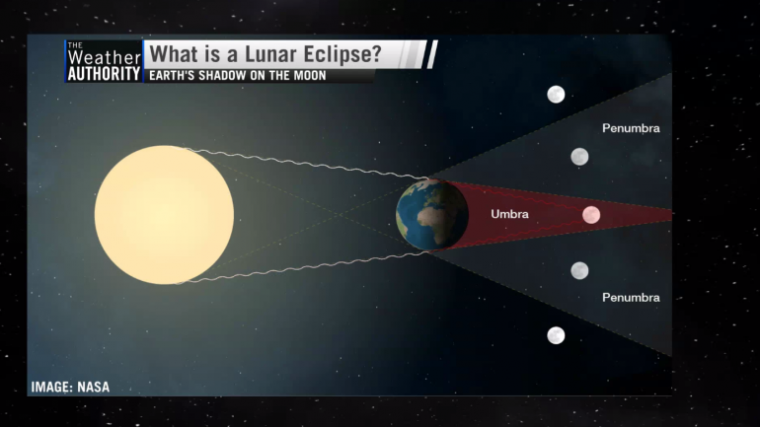 In a time of a lunar eclipse, what happens is that the moon passes through the shadow of the Earth, also known as Umbra, and the shadow blocks the light of the Sun from illuminating the moon as usual. Sufficient amount of sunlight can reach the moon in order to keep it visible. However, that light undergoes Rayleigh scattering when it passes through the atmosphere of the Earth. So, it turns into a reddish hue; this is similar to that process which leads to reddish skies at sunset and sunrise. Determined by the amount of dust, water vapor, ash, clouds, dirt, and water droplets in the atmosphere at the time of the eclipse, the moon will show in different shades of red in comparison to past lunar eclipse events. You should know that the best time to see this phenomenon will be after 9:30 p.m. on Sunday, January 20th. Why? Because it’s at this time that the moon shall begin to pass through the shadow of the Earth. Also, that the total eclipse will start at 10:41 p.m. and peak at precisely 11:12 p.m., it will end at 11:43 p.m. and the partial eclipse will end in 12:50 a.m. Remember this and on January 20th be ready to enjoy nature at its best!